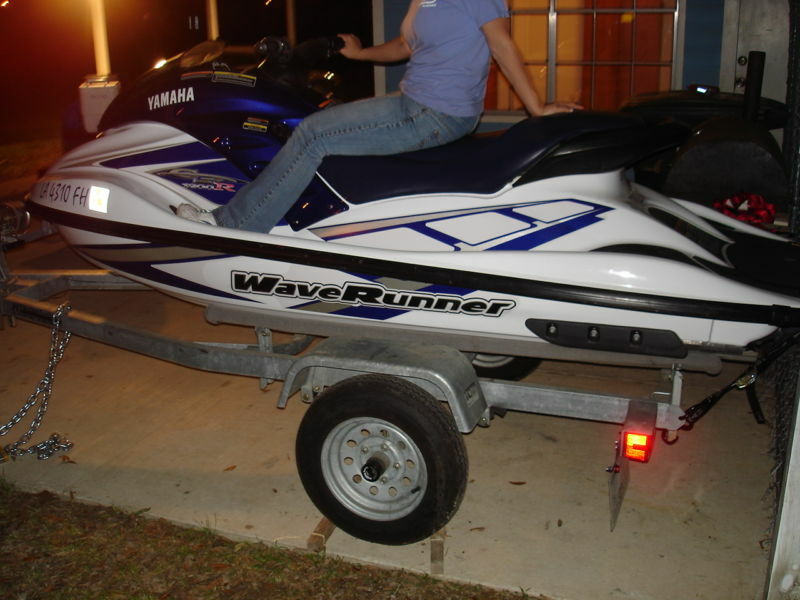 Listing is for a 2001 Yamaha GP1200R Waverunner. 2-person, dark blue and white. 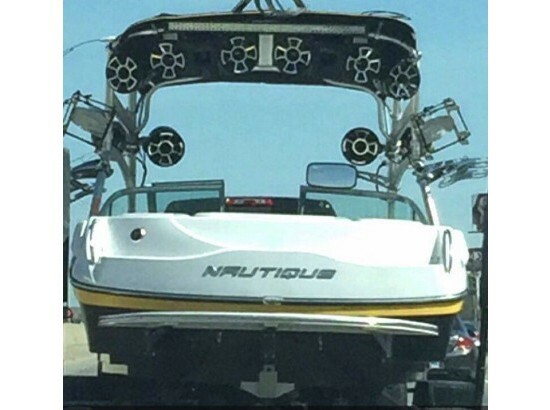 It has a rebuilt engine with only a few hours on it. Exterior is in good shape. 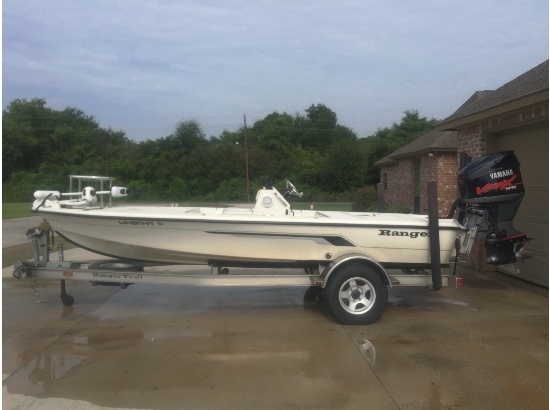 Trailer is included with sale. Selling because of lack of time to use it. Serious inquiries only as it is in storage and sale will require time and effort on my part. Additional pics available upon request. Price is firm. 2006 Eliminator 36 Daytona. 2006 Eliminator Boats 36 Daytona model in great mechanical condition- Two tone White and Candy Apple Red fiberglass exterior plus a matching Red and White Vinyl interior- This boat is in immaculate and perfect condition and runs great- Equipped with Dual 575 Horsepower Twin Inboard Outboard motor currently with less than 100 Hours- Includes IMCO Drives- This had been the same Boat used in the 'Bruce Willis' movie 'RED' and it is a must see to appreciate- This is a must see Power Boat and everything works well- Serious inquiries only. 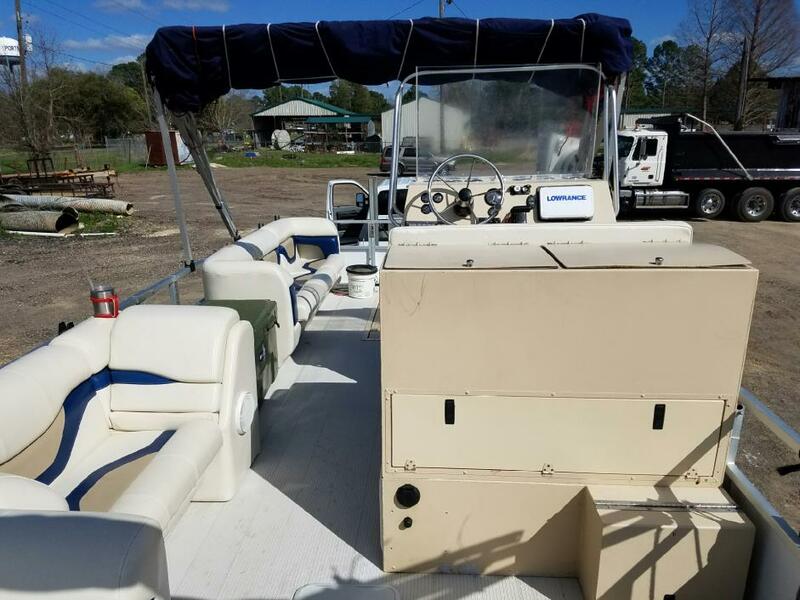 This Boat is currently located in Port Allen LA.- Qualified buyers may be eligible for Financing Nationwide Shipping and Extended Warranties.